U.S. Air Force fighter pilot who served in both World War II and the Vietnam War. He flew with his father aboard an open cockpit biplane when he was just eight years old. 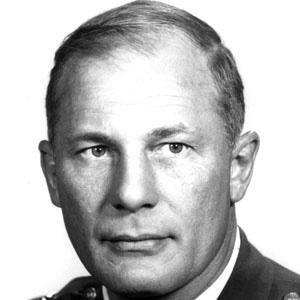 He served as Commandant of Cadets at the United States Air Force Academy. He was married to actress Ella Raines for twenty-nine years. He was a stepbrother of famed author, Gore Vidal.